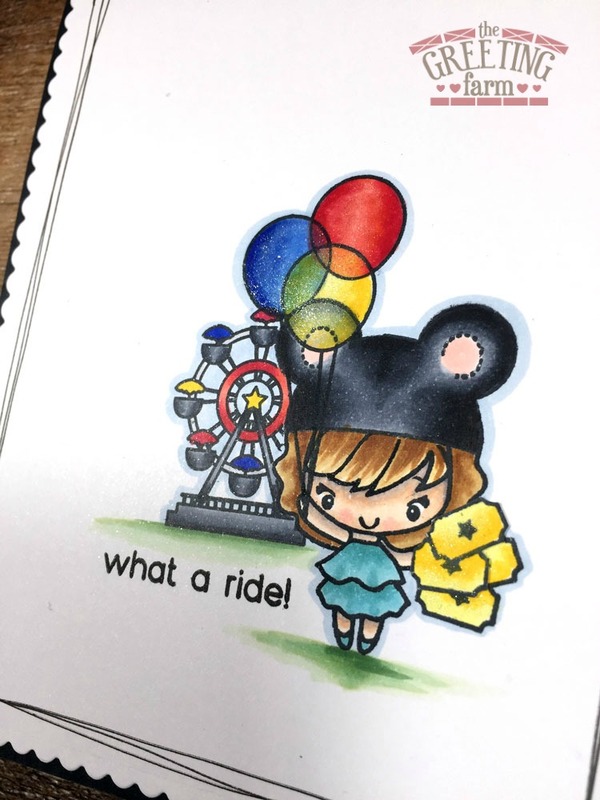 Inky Fairy Designs: The Greeting Farm MAY Release Preview - Best Day Ever! 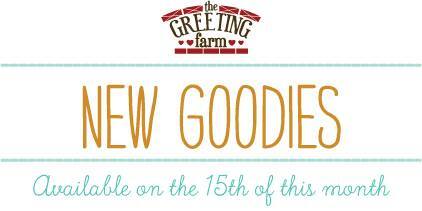 The Greeting Farm MAY Release Preview - Best Day Ever! Don't forget, we'll have a New Release Blog Hop on the 15th when 1 lucky winner will win all 3 new sets! 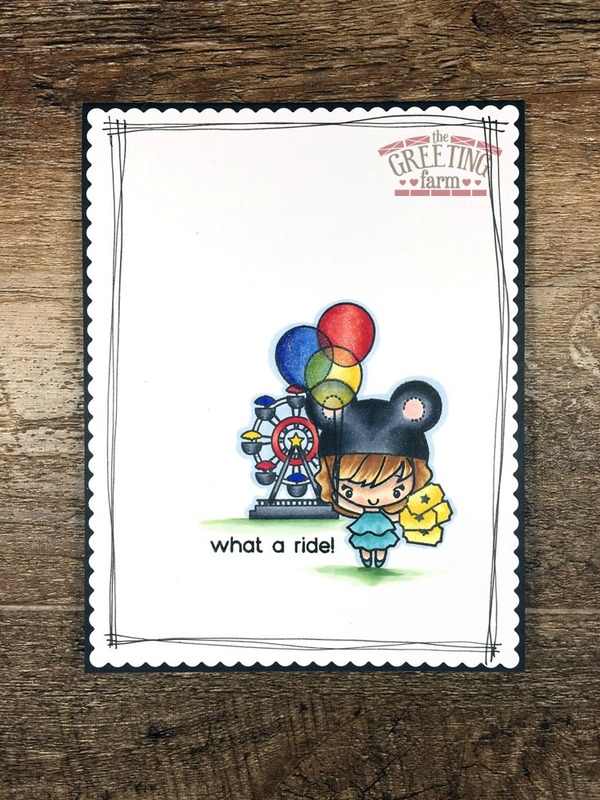 Until then, be sure to to check out everyone's creations on The Greeting Farm Blog today using this stamp so you can get a sneak peek at all the great images in this set. Super duper cute! Love it.